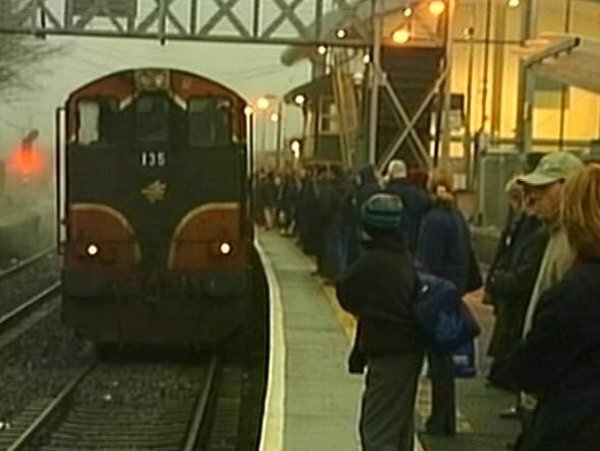 The Limerick to Galway rail line has been officially reopened, with trains travelling between the two cities for the first time in 34 years. Minister for Transport Noel Dempsey said support for this phase of the project would be critical to the successful completion of the next phase from Galway to Tuam due to be opened in 2011. Minister Dempsey today attended the official departure of the first service from Limerick at 10.30am. The re-opening of the rail link comes after €160m was spent upgrading the Ennis to Athenry line. As well as serving Limerick, Ennis, Athenry and Galway, the project involved the building and total fit-out of new stations at Sixmilebridge, Gort, Ardrahan and Craughwell. Car parking facilities, as well as mobility-impaired access, are provided at the new stations. There will be five services each way along the new route starting at 6am from Limerick, with journey times varying from just under two hours to two-and-a-half hours. An estimated 300,000 passengers a year are expected to use the service. The new link has been widely welcomed, however Labour’s Jan O’Sullivan said it was disappointing the route did not include a terminal at Moyross as part of the important regeneration process. Fine Gael Senator Fidelma Healy Eames, who lives in Oranmore, said the greatest mistake on the line was that it did not include a stop there, which serves a hinterland of up to 15,000 people. An Oranmore stop is planned to open in 2011. 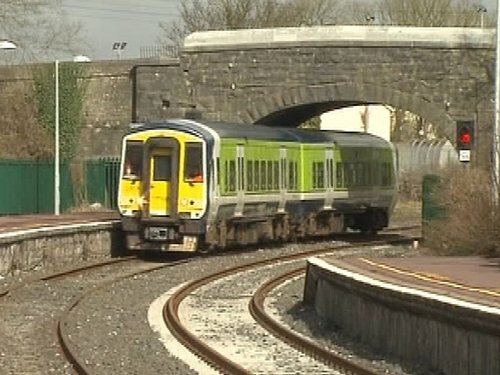 West on Track, which has campaigned heavily for the new service, said it is important to proceed to phases two and three to Tuam and Claremorris. However, Iarnród Éireann cannot say when these phases will be started given the current difficulties with the State finances.